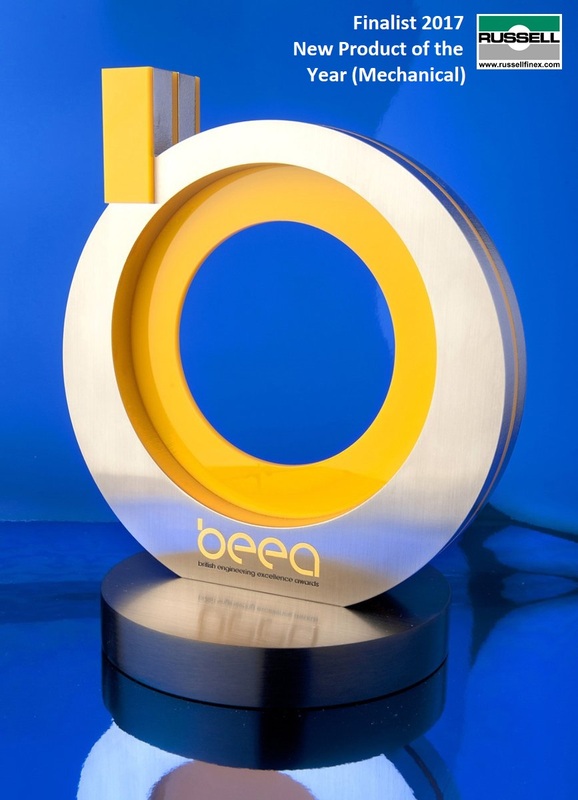 The British Engineering Excellence Awards (BEEAs) were launched in 2009, with the aim to demonstrate and promote the quality and innovation of UK engineering and manufacturing. The awards are open to businesses in the UK, small or large, to showcase originality and superiority in new technology, manufacturing methods and new product development processes. The event also provides a platform of excellence from which the engineering industry can learn and build, whilst demonstrating the power of UK design innovation. Since their launch, the BEEAs have rewarded a huge variety of engineering feats, from revolutionary microchip designs to agricultural machinery, marine communications technology, and cancer research, demonstrating the breadth and vitality of UK engineering and innovation. In 2017, Russell Finex was shortlisted for the British Engineering Excellence Awards for New Mechanical Product of the Year. A global leader in the engineering and manufacture of industrial sieving and filtration equipment, Russell Finex has a reputation for innovation. The company’s growth has been built upon a progressive strategy, - taking measured steps into the unknown in order to continue developing a premium range of separation solutions for the modern-day processing industry. 2017 has seen the development of Russell Finex’s most complex innovation to date, as the company’s new sieving station for the 3D printing industry has come to fruition. The new machine automatically recovers and recycles the powder used to manufacture 3D-printed objects, and is expected to revolutionize powder handling in this exciting and rapidly-evolving industry. Russell Finex would like to congratulate Aeristech and all other finalists and winners at the British Engineering Excellence Awards 2017.